We are a group of about 12-16 guys headed out for an evening on May 27th. 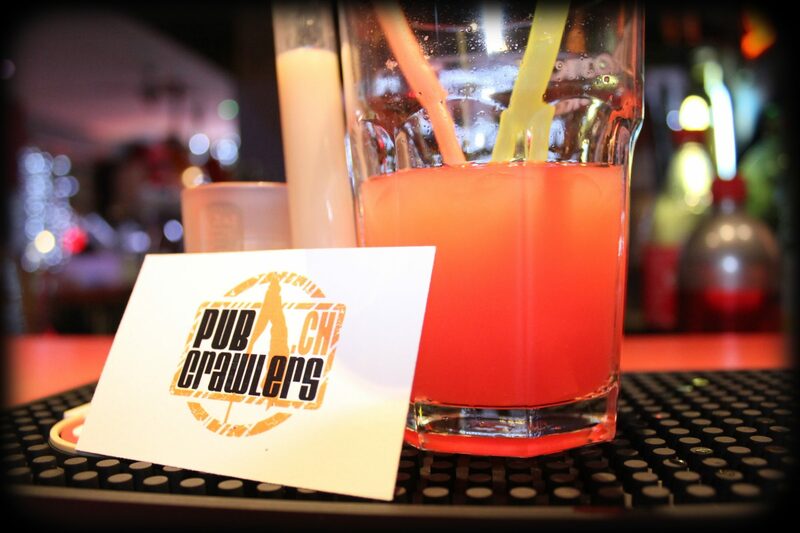 Looking to see if we could organize a private pub crawl that evening with your company. Could you please let me know details and availability? Thank you! Hello there. I am planning a Bachelorette party for a close friend of mine and there will be an approximate of 10-12 people attendees. I would like to inquire whether we could organize a private pub crawl on 5th of October 2017 with your company. Looking forward to getting more details. Thank you. Our apologies for this late reply. It looks like your message didn’t hit our radars. We don’t know why. Hope you managed to find some fun activites. Will there be a pub crawl on Friday 7th September?